So, the podcast is out in the wild and so far it’s gotten good reception with the exception of my audio quality. Apparently I come across at very low volume? So with some of the Patreon monies, which will also go towards paying the $12 a month Simplecast fee, I ordered some equipment. 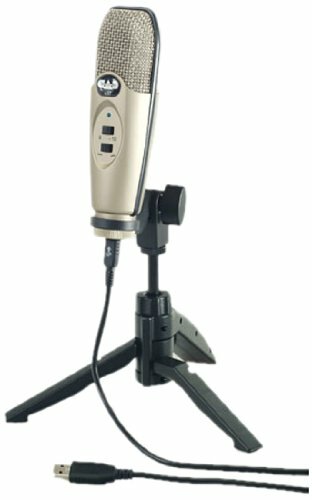 A new mic, recommended by applecidermage of Justice Points podcast. We’re already approved for iTunes, so you can subscribe there and there’s a Stitcher link available, that works, but we haven’t gotten an official welcome to Stitcher email yet. Just so happy and excited about this. I cannot even explain the joy.